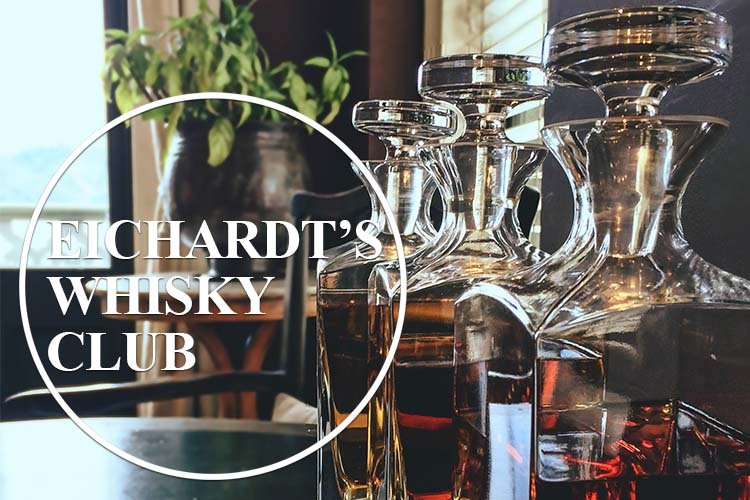 Scottish Sommelier, Neil Taylor (previously Eichardt’s in-house Sommelier) will be hosting the tasting which will include five fantastic single malt whisky’s. The theme for this month is ‘old distillery’s of Scotland’. Neil will be serving five very special examples including the Balblair 1989 (Est.1790) and Glenturret ‘Gordon & MacPhail’ 1999 (Est.1775). This tasting is one not to be missed! Reserve your seats now by calling 03 441 0450 or contact us using the form below. Seats are priced at $45.00 per person.